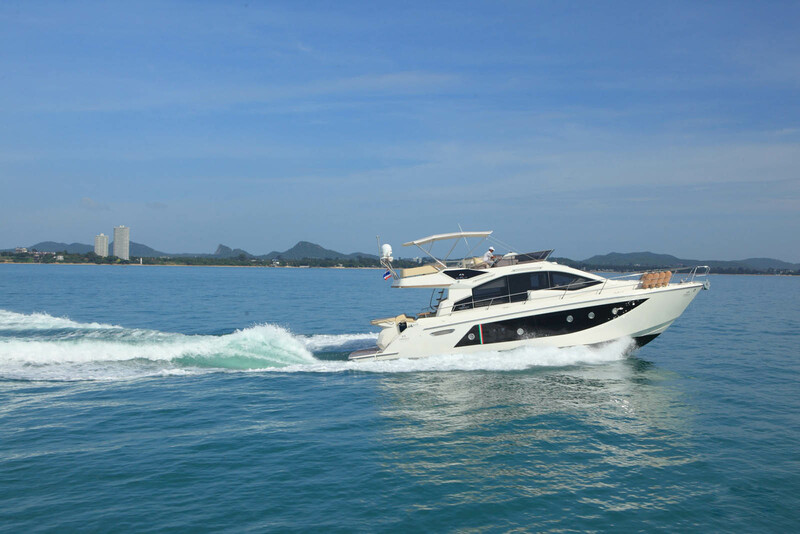 The exterior of the motor yacht is simply stunning with sleek dynamic line so it looks in motion even when standing still. 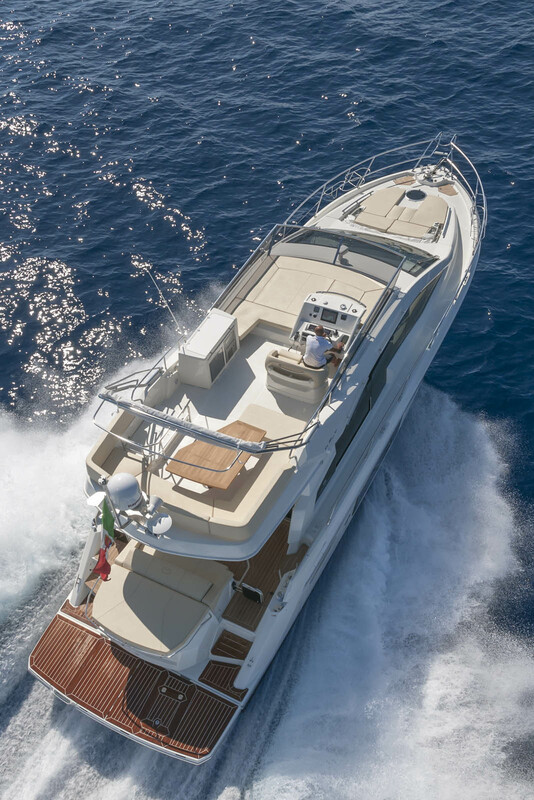 There is plenty of cushioned space on the bow, perfect for relaxing and sunbathing, and even more space in the stern with a large dining table, and a huge swim platform. 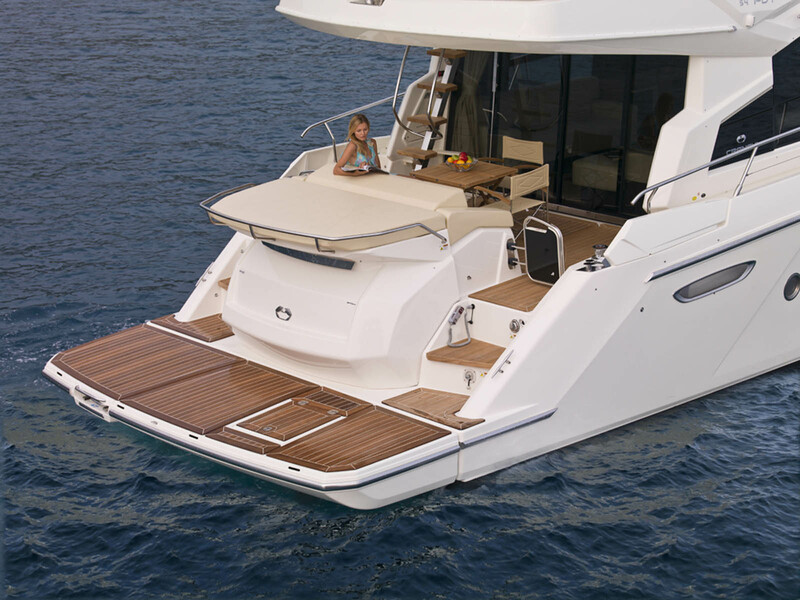 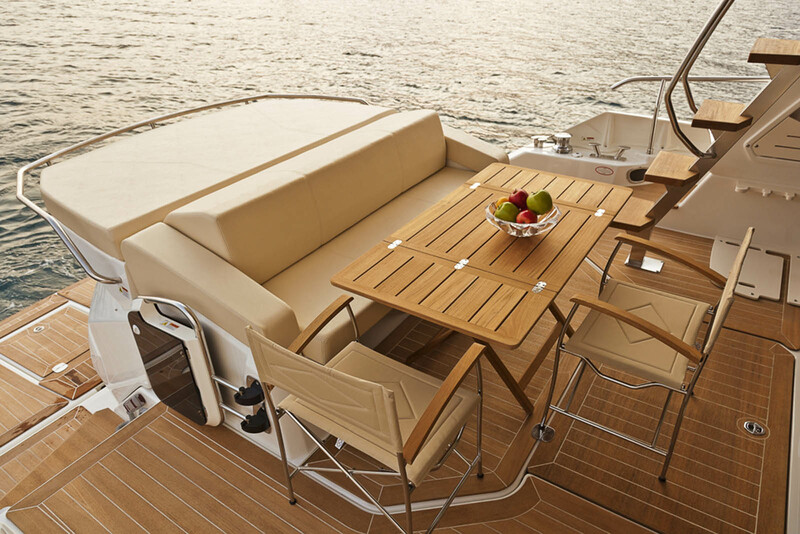 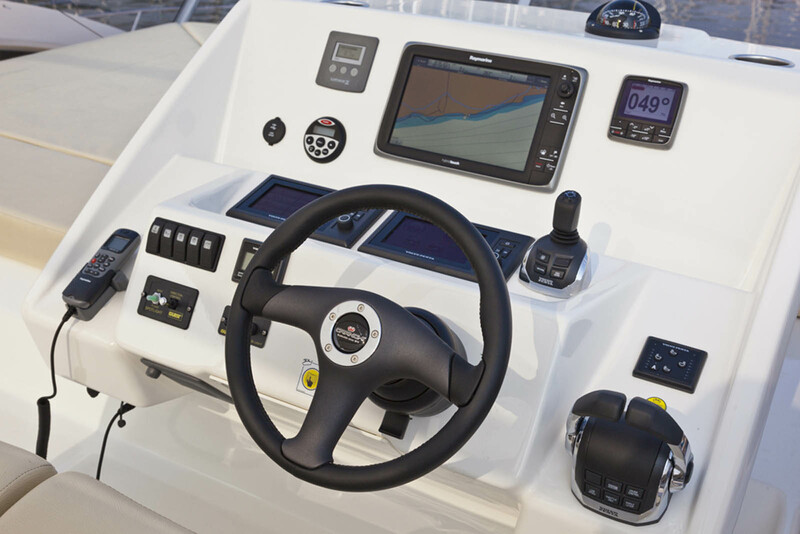 The focus point on the yacht is definitely its fly deck, not only large in size, but also luxuriously built, with plenty of available seating, and controls for the boat. 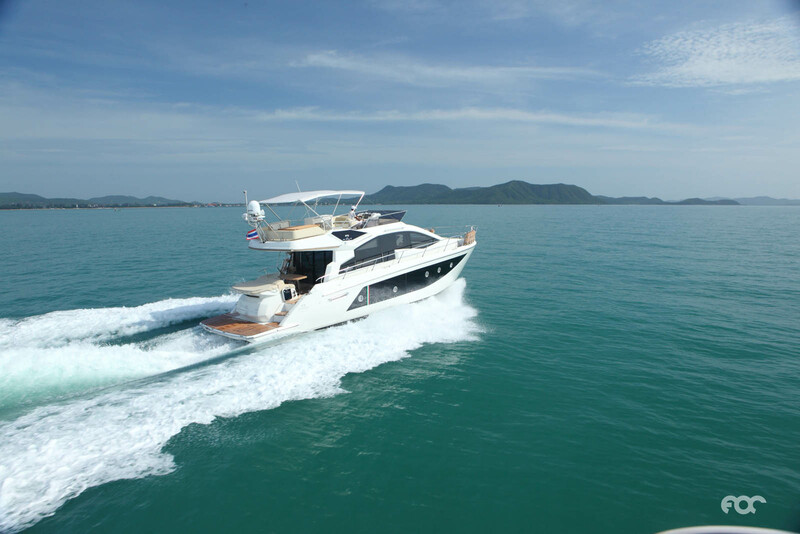 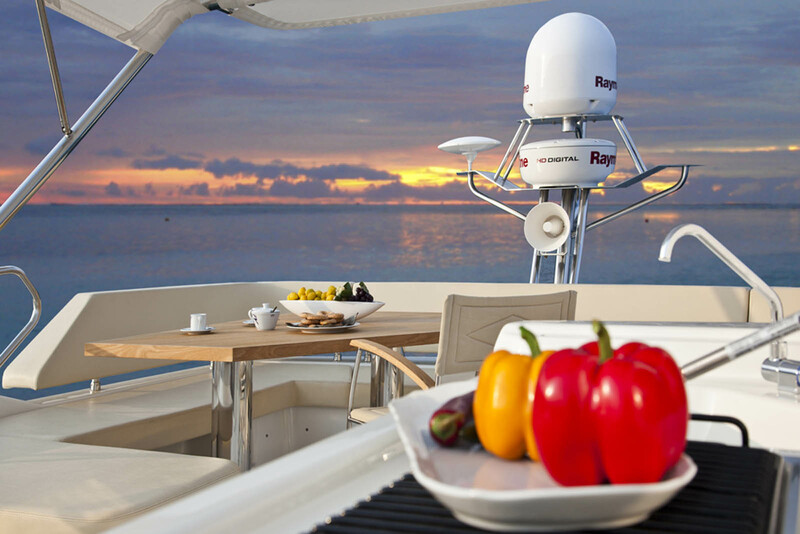 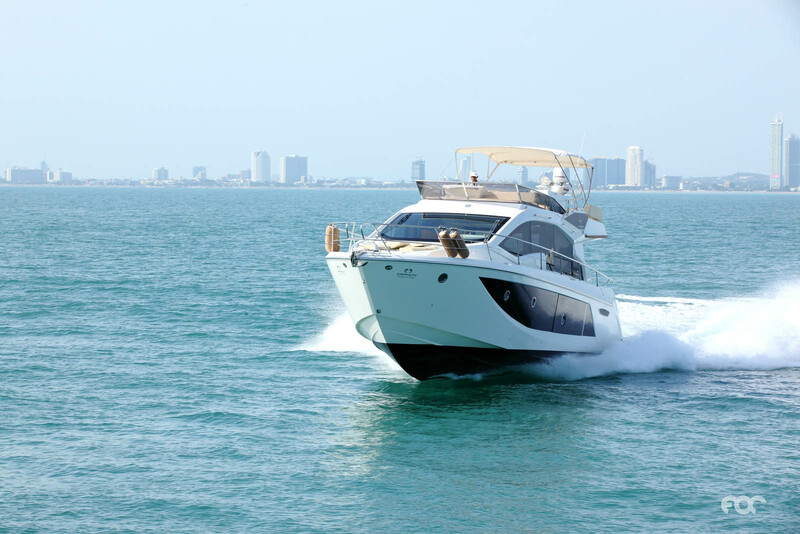 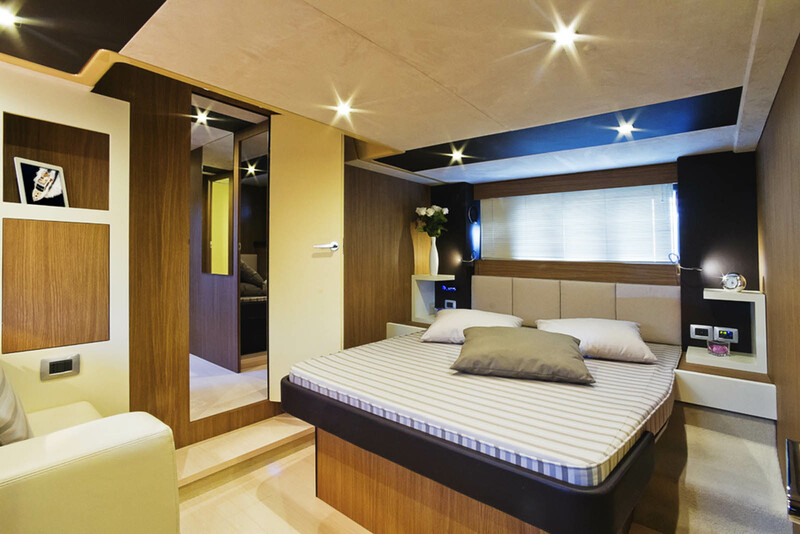 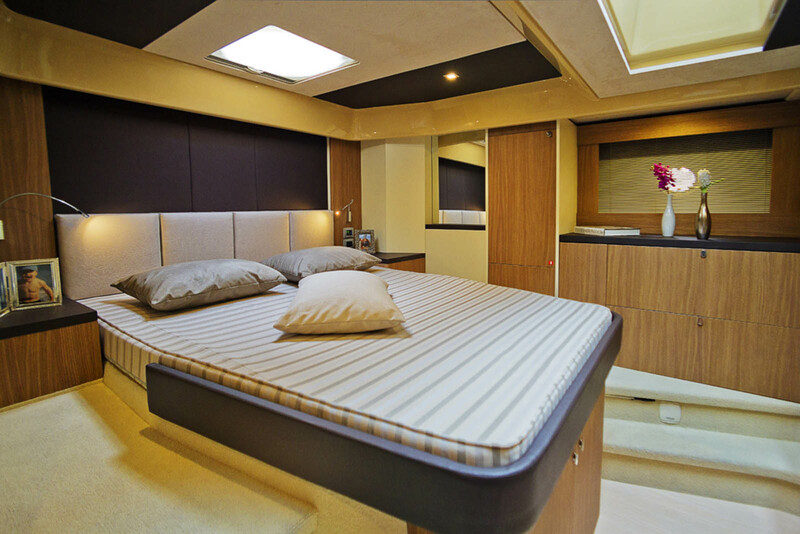 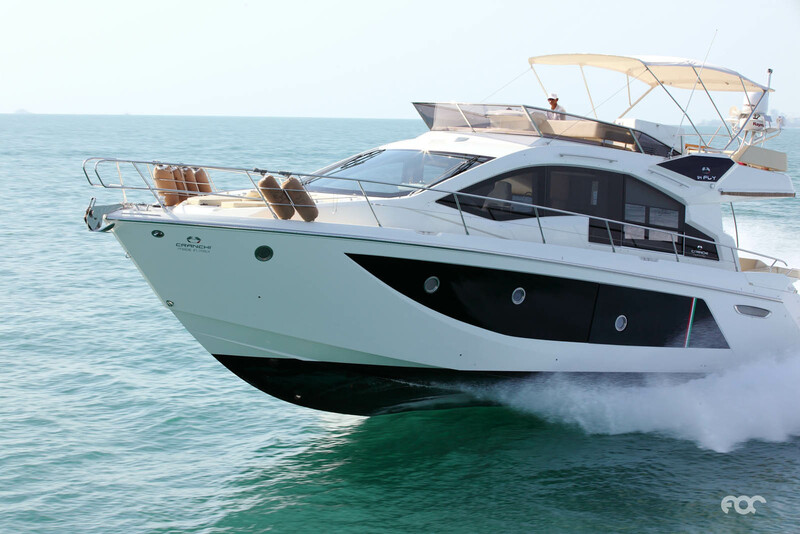 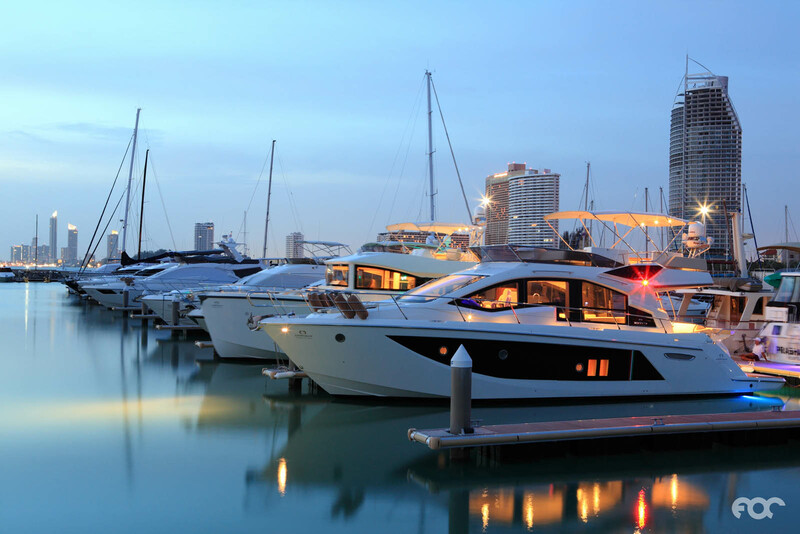 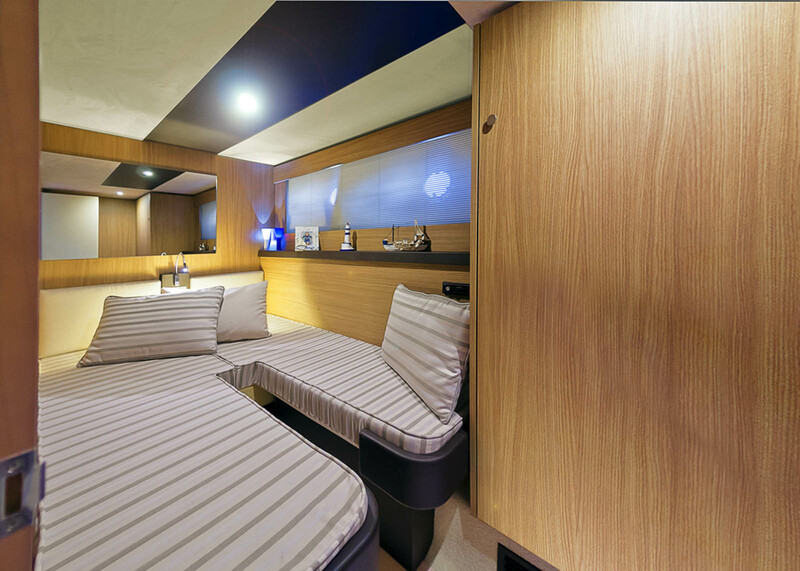 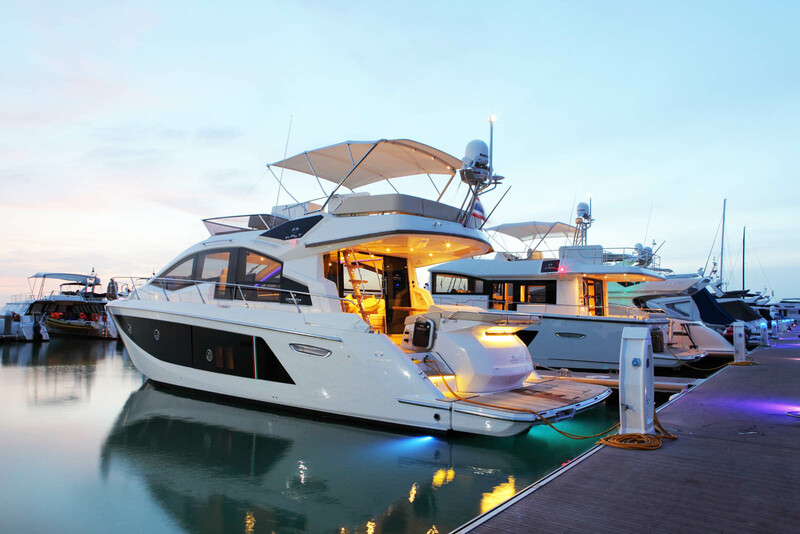 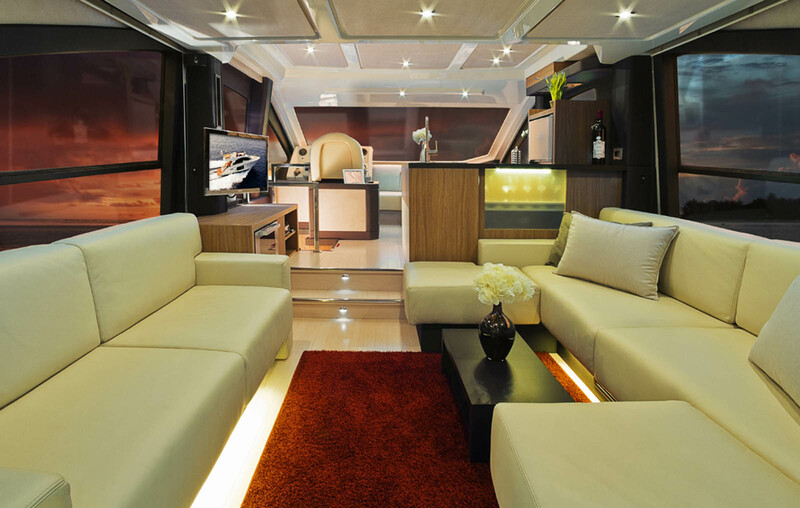 On the inside, you can find large, spacious cabins, equipped to follow the best and latest standard in charter, as well as, bathrooms, kitchen, and relaxing areas. 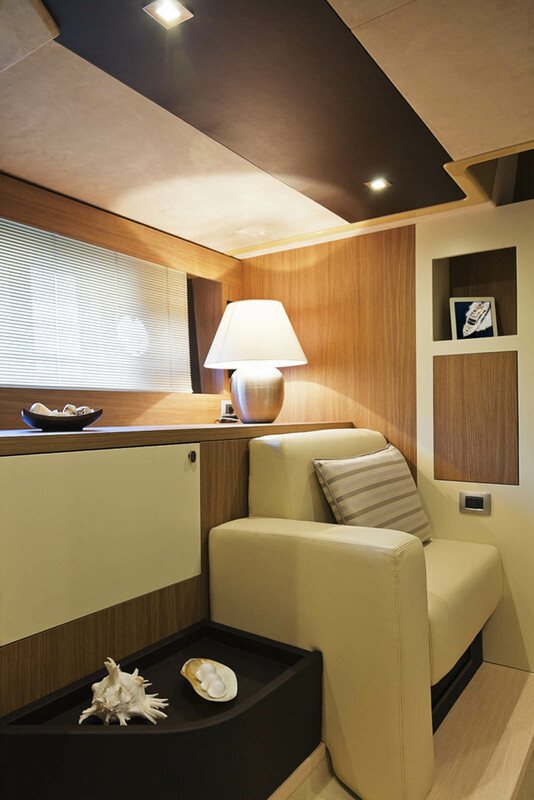 All of the inside areas are air conditioned to insure you have an enjoyable climate for your perfect Croatian holiday. 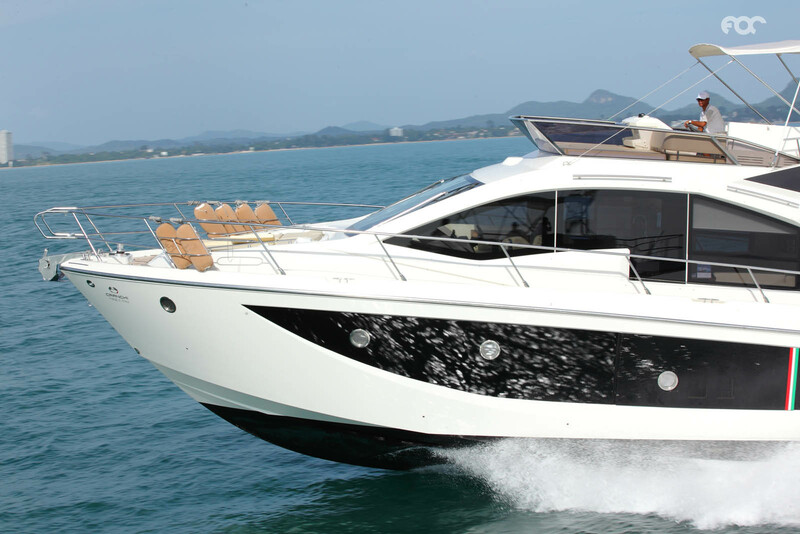 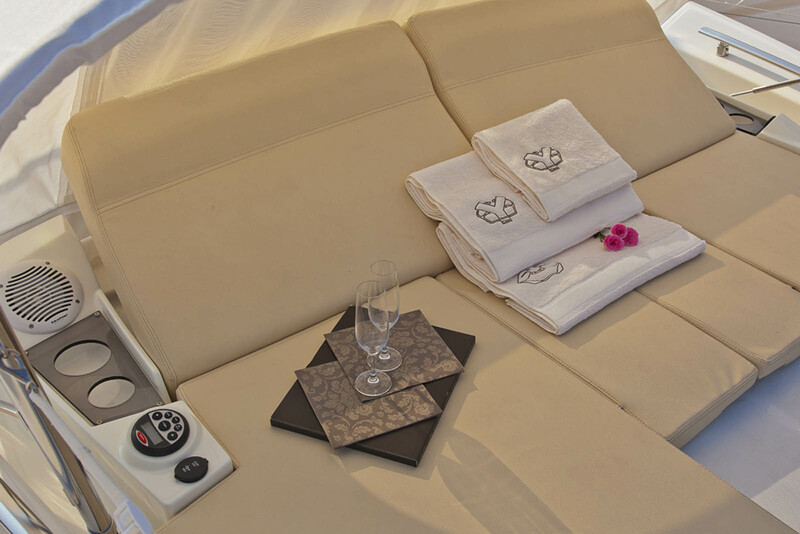 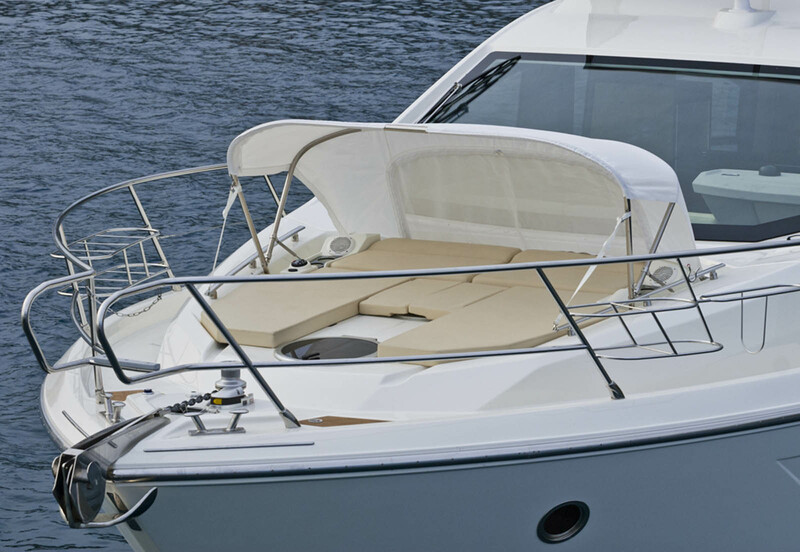 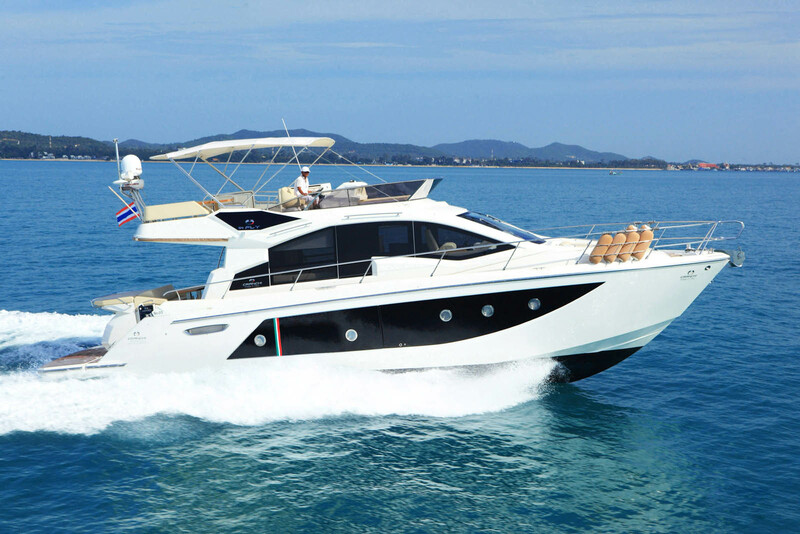 Cruise Croatia in true luxury, with Cranchi 54 Fly rental. 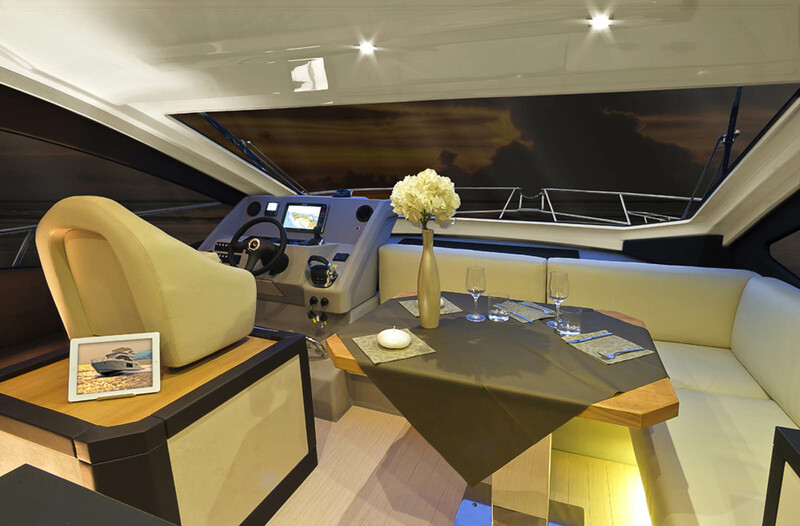 © COPYRIGHT 2016 BY A.G.CARS & MARINE ALL RIGHTS RESERVED.